Many gamers worldwide are experiencing major issues with matchmaking and drop outs with many Ubisoft games, including major titles like Rainbow Six Siege and Ghost Recon Wildlands. Starting a few days ago many people were having issues with connections to Ubisoft servers and many took to social media to vent their frustrations to Ubisoft. According to reports there are also issues with forums answer some issues with the website pointing to maybe a central Ubisoft issue. 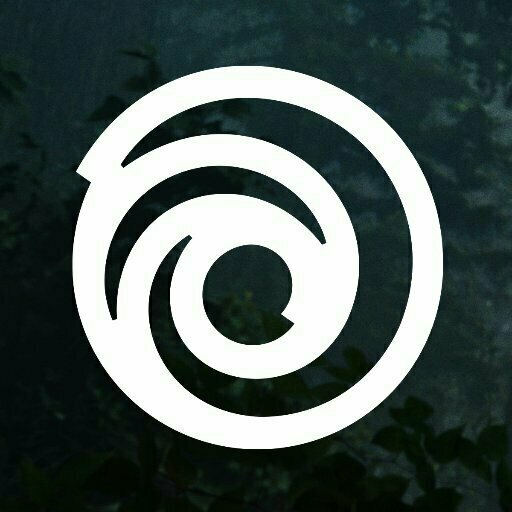 Ubisoft have stated on their support Twitter feed that they are aware of the problem and are working to resolve it as soon as possible. For more updates on the server issues you can keep track of Ubisoft Support on Twitter ( @ubisoftsupport ) they are keeping everyone updated as it happens.